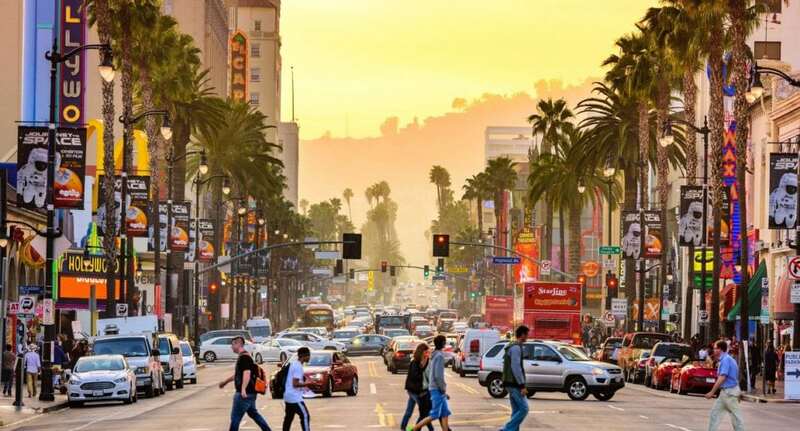 Are you planning to take the plunge and move to Los Angeles, a city of about 4 million people? It’s not a place for everyone. However, if you’re one of those who loves the feel of a massive city, Los Angeles could be anything you want it to be. LA is a diverse city economically and demographically. There are people from all over, each with their own dream – and LA is where they plan to make their dream come true. If you fit into this, then start packing your bags. Moving to LA is exciting, but also can be intimidating. To help you out, here are a few tips to consider when you move. With a city this big, you are bound to hit traffic. LA is known for traffic jams and spending hours in a lineup just to get to the beach. If you plan to drive everywhere, you’ll need to develop patience. Your best bet is to take the public transit system. The LA Metro Rail started in 1990 and one of your most accessible and reliable ways of traveling the city without going crazy from traffic. It’s quite common for residents of LA to have multiple jobs to keep the money flowing. Unless you already have a job lined up, it can be difficult getting a job in the city. You’ll want to be on alert for any job opportunities that pop up. Maybe you are starting your own business and looking for Los Angeles commercial real estate or willing to take the first thing that opens up, keep your eyes open for jobs. LA can easily become overwhelming if you don’t have something you are striving for. You hear that LA is the land of dreams, but it will be hard to make yours come true if you don’t know what you want. Be clear on why you are living in LA and stick with it. Although your plans will likely change, having one in place will help keep you on track and not let the city overwhelm you. Healthy living is a thing for people in LA. Everywhere you go, you’ll find a yoga studio or something that is healthy and trendy. There is an abundance of healthy options waiting for you to try. LA residents are always ready to try out the next best thing in regard to a healthy lifestyle. Get ready to join the club. LA is filled with incredible opportunities and unique things to do. Once settled in, go and explore the city and enjoy your time there. Not many people have the chance to move to a place like LA. Make the best out of your move to Los Angeles. The opportunities in the city are nothing short of what your imagination can come up with. Take the chance on new things and see where the city will take you next.